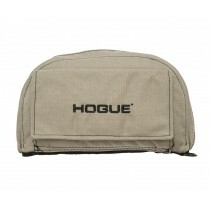 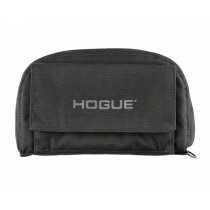 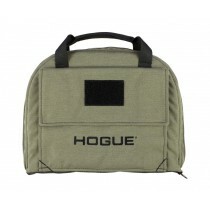 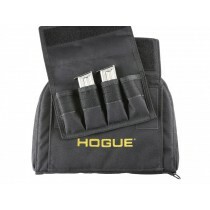  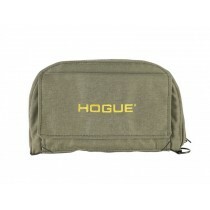 Hogue Pistol Bags are available in three sizes, small, medium, and large. 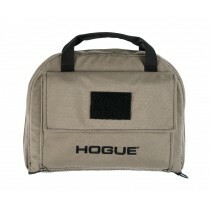 Medium and large bags are available with or without a magazine pouch. 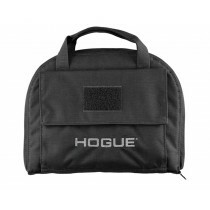 With our premium line of Hogue Gear gun bags you’ll transport your valued firearms and accessories with secure confidence and style. 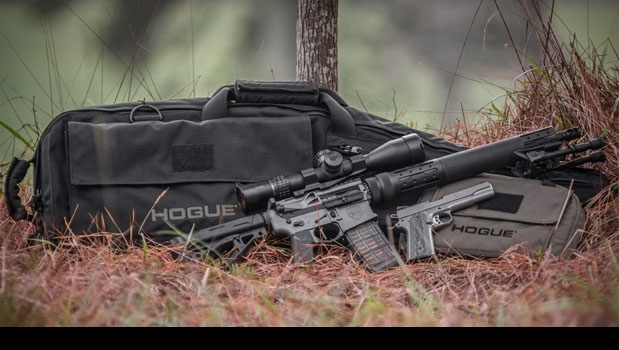 We understand the rugged demands of the range and field. 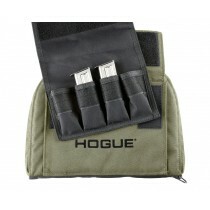 Our gear is made to last, featuring soft-padded 100% cotton internal linings, and manufactured from the most durable materials including heavy duty nylon, secured bar tack stitching at critical stress points, Velcro pockets and the highest quality YKK® zippers.